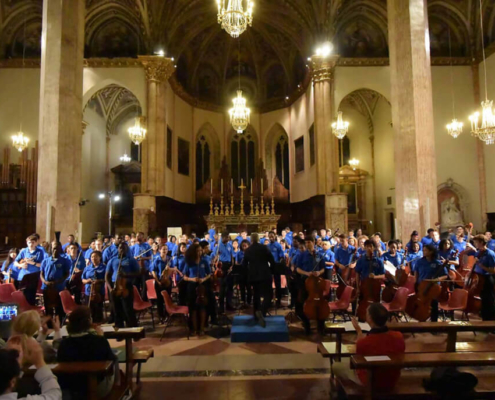 For those interested in having their own concert tour and perform in Italy throughout the year, FOG can tailor-made a tour dedicated to each orchestra or choir that wants to perform in some of the most beautiful cities and venues in Italy. 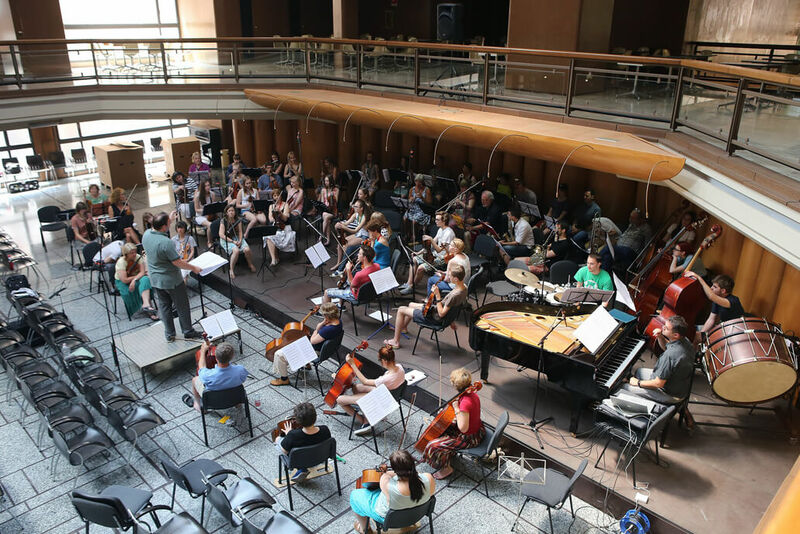 The full tour (including hotel, concerts and tour manager) is tailored specifically for each individual orchestra, according to your length of stay, number of people, preferred hotel standard, musical programme and any specific requirements or requests. 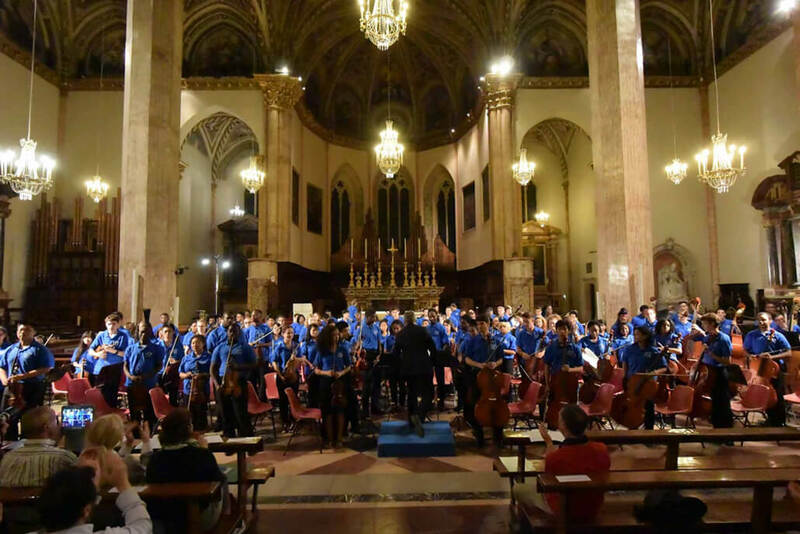 A personalised quote and itinerary will be prepared for each orchestra on receipt of the above information. 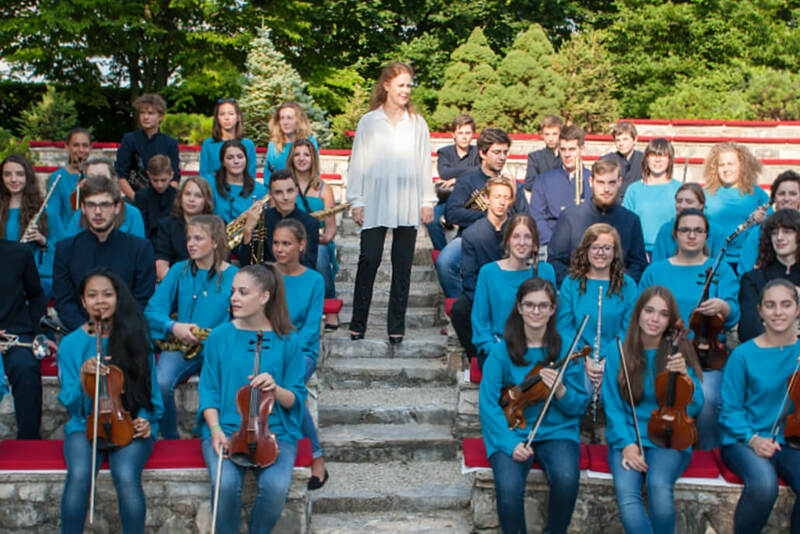 FOG in association with ASF Ltd (London) can also organise concert tours in the UK, France, Spain, Latvia, where we work with local festivals and town halls. 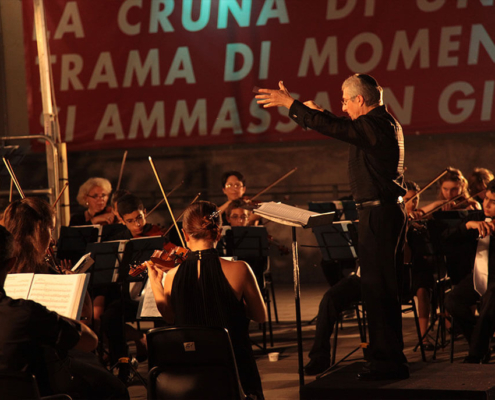 FOG coordinates hotel bookings for participating orchestras. We offer a wide range of options from 3 to 4 stars hotels that have been carefully selected by our staff and that are strategically located from the concert venues. If requested by the orchestras, FOG can also help with general logistics and other types of bookings/rentals. FOG puts great attention to the promotion of the festival by working closely with local institutions such as the cultural department of each city, tourist offices, other cultural associations, etc. Furthermore, our press office sends daily press releases to the main local newspapers in order to advertise each concert. Finally, we have a strong promotional campaign that includes billboards around Florence, and an extensive flyer distribution throughout the month. 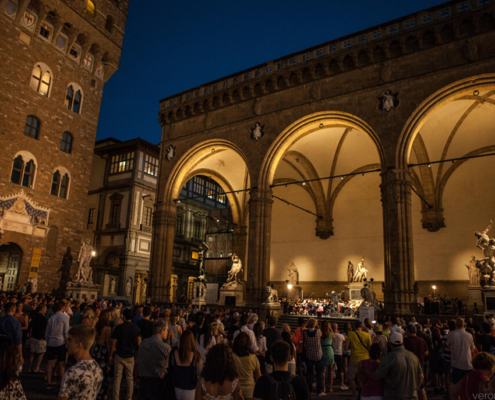 The main festival venue since 2011 is the magnificent Loggia dei Lanzi in Piazza della Signoria in Florence, a truly open air museum part of the Uffizi Galleries in the historical heart of the town. 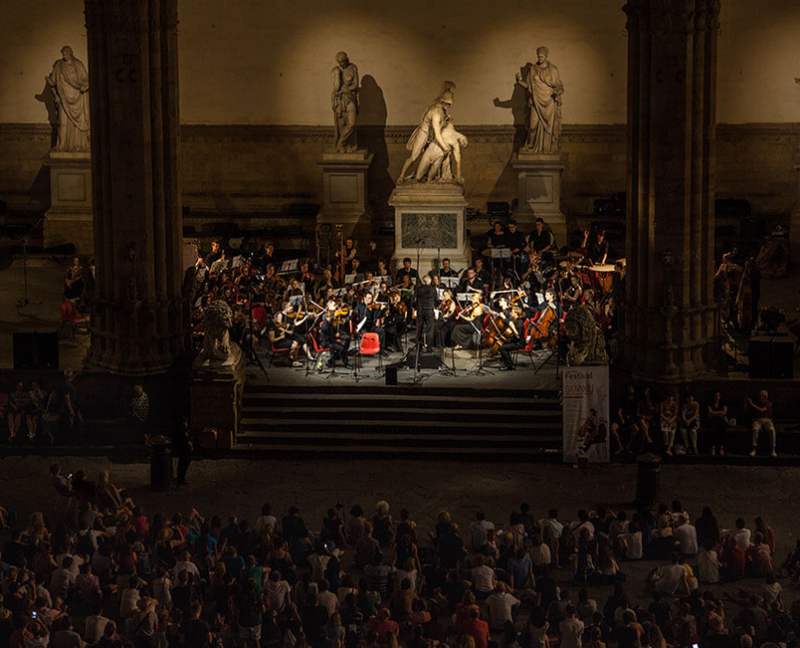 Here the orchestras perform under the Loggia, among the precious sculptures, in front of a vast audience that attends every concert with great excitement and affection. 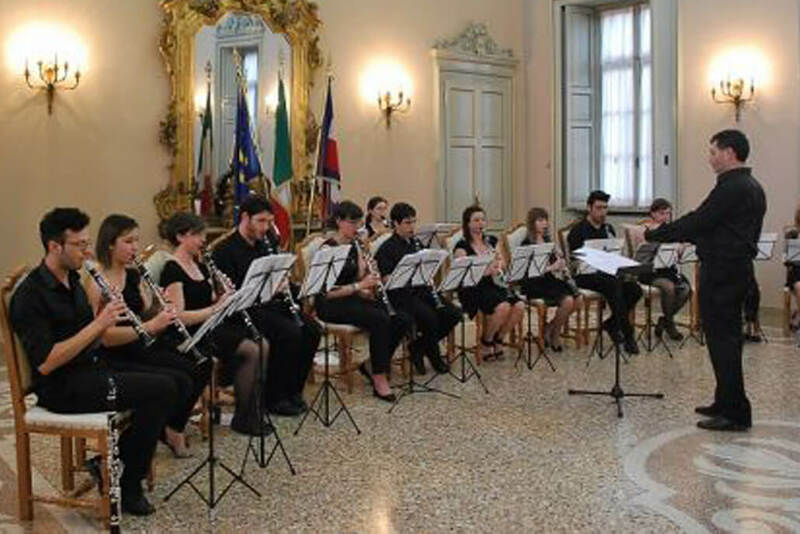 The Loggia gives an unforgettable and complete artistic and cultural experience in Florence, that makes possible and easier a full enjoyment of the music performance through an immediate and intense connection with a growing audience coming not only from Florence but from all over the world. 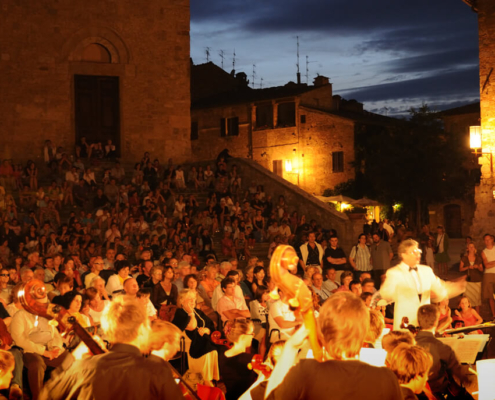 Lucca, founded by the Etruscan, is one of the most fascinating Italian cities, with its famous intact Renaissance-era city walls and its ancient Roman street plan, is also the birthplace of some important Italian composers, like Puccini and Boccherini. 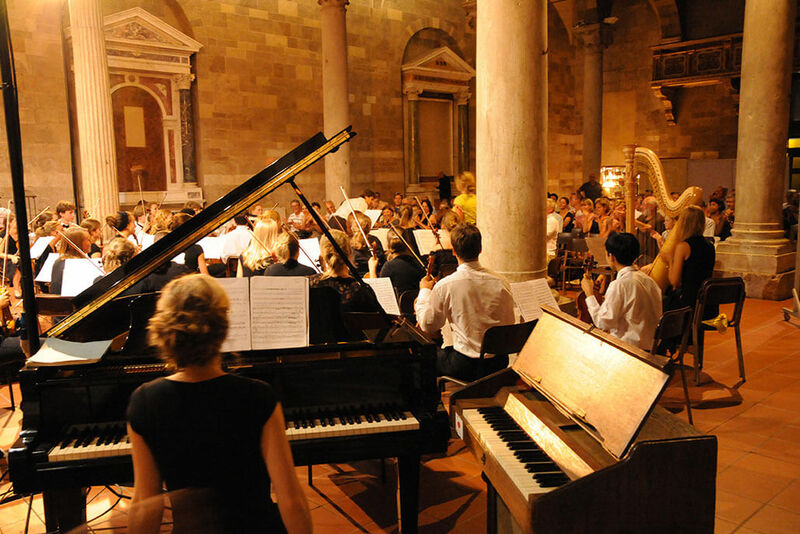 The concerts take place at the gorgeous church of San Michele in Foro, a huge Basilica in Romanesque style with its notable façade with a large series of sculptures. One of the main festival’s venues in Tuscany, Terme Tettuccio is a neoclassical thermal complex located in the centre of Montecatini’s thermal baths, whose special waters were discovered during the Roman times. Tettuccio resort was built in 1779, enriched with more Liberty style decoration and became a place well attended by famous intellectuals and composers such as Puccini and Verdi used to spend time in this magic place. 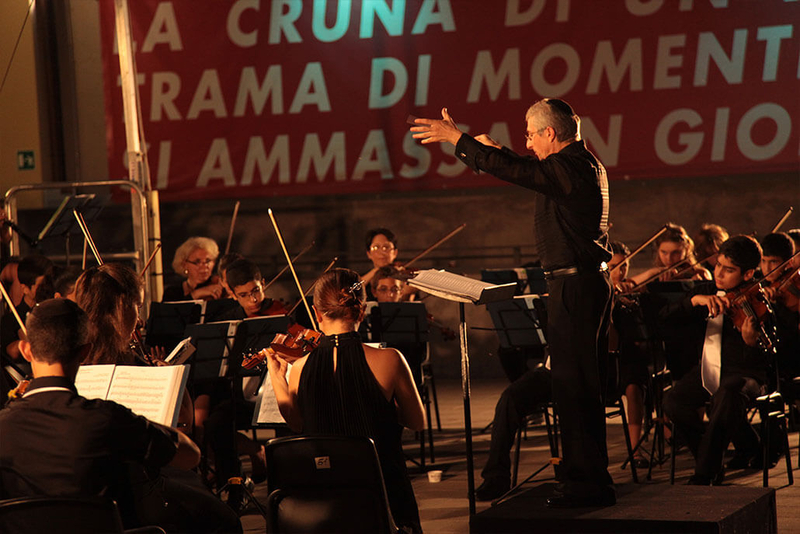 he concert at Terme Tettuccio is outdoor and very well attended by an enthusiastic and devoted audience. One of the most important cities of Italy, in the region of Umbria, known for its great history, for its ancient University is a well-known cultural and artistic centre. 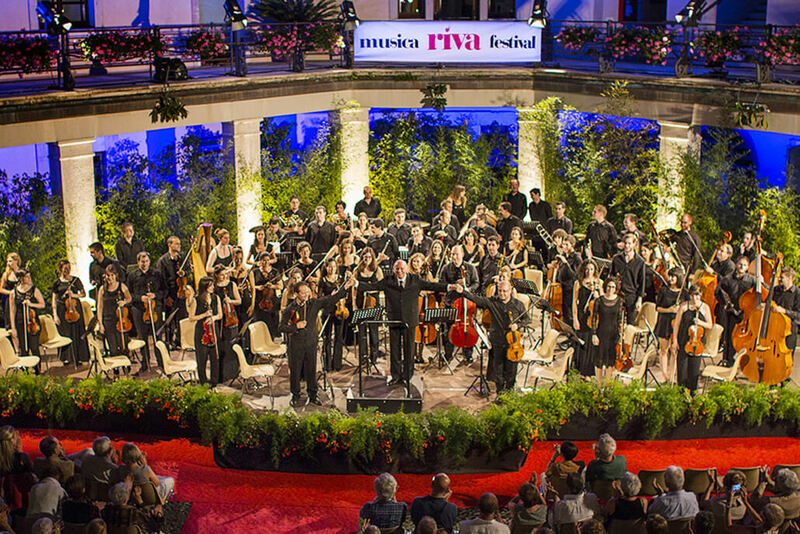 Many important artists lived and worked in Perugia, the city hosts multiple annual festivals and events like the Umbria Jazz festival and Musica dal Mondo festival. 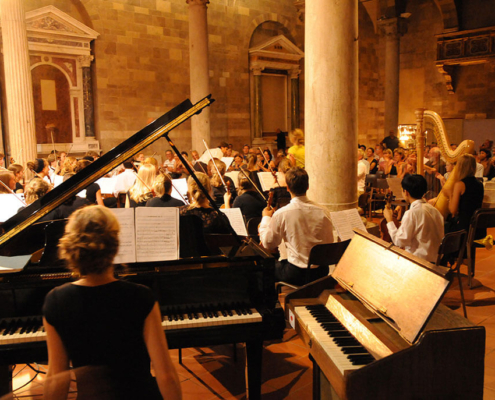 Perugia offers several venues, all very well attended, such as the majestic and huge cathedral of San Lorenzo, in the main square of the historical centre, the famous Sala dei Notari, in the town hall palace and an open air stage at piazza IV novembre. Prato is the Tuscany second largest city famous for its textile industry and tradition, it’s a lively town where the ancient Etruscan ruins and the medieval atmosphere join the modern and contemporary times. The Corte delle Sculture is a beautiful square inside the contemporary public library Lazzerini, built where an imporant textile factory used to be, in the very centre of the town, next to the famous Textile Museum. 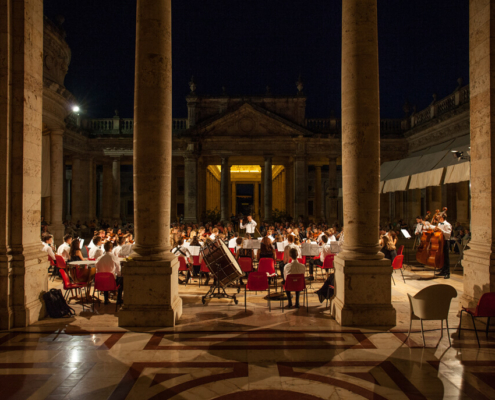 In summer this simple and elegant courtyard hosts a proper stage among the contemporary sculptures, where the orchestras can perform and enjoy the large and well-educated audience. San Gimignano is one of the most fascinating and characteristic medieval town of Italy, located in the heart of Tuscany recognized as Unesco cultural heritage. This lovely town offers one of most enchanting concert venues of our festival which is Piazza Duomo, the main square, in front of the cathedral, under a natural stone arch that creates a magic atmosphere and a perfect acoustic, giving the orchestras a memorable experience in front of a large and caring attendance.